Homes on Lake Hartwell allows residents to live at the northern border of South Carolina and Georgia, providing an advantageous location. With nearby Interstate 85, the area is easily accessible and it is located on the western border of the city of Anderson. Lake Hartwell is a popular tourist destination. The number of visitors has steadily increased over the past several years. The area is approximately 2 hours from Charlotte, NC and Atlanta, GA. 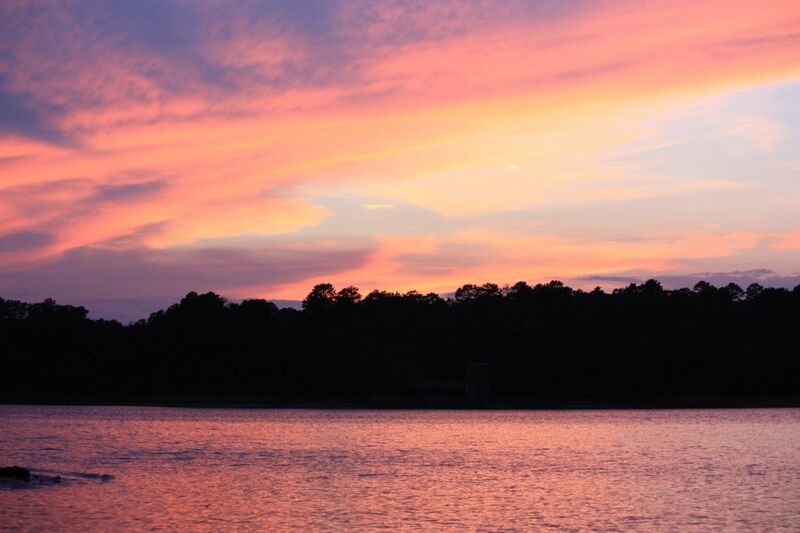 Visitors and residents of Lake Hartwell enjoy a variety of activities including more than 80 public boat launches, park areas, fishing, water skiing and golfing at one of many courses nearby. Due to the proximity to the Georgia state line, there are many options for recreation here as well. The Gold Museum is one choice. This is the site of the first gold rush in the U.S. and visitors can pan for their own gold. There are many farmer's markets and orchards located in this area providing residents with a variety of fresh produce and fruits. The Denver Downs Farm Market is located in Anderson as well as the Hardy Berry Farm. Updated: 25th April, 2019 8:30 PM.